He always seems to come home to the Alamo City. 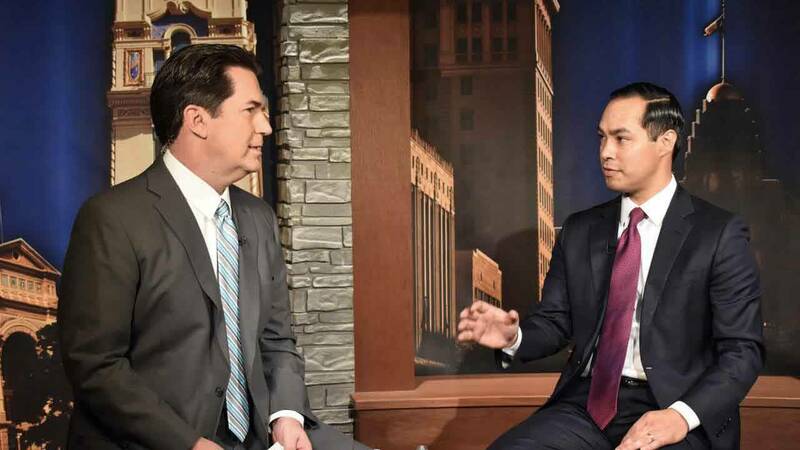 Julian Castro, who was born in San Antonio and graduated from Thomas Jefferson High School and later Stanford University, is a political prodigy. He continues to make a difference for San Antonio, for Texas, and for the country. Castro joins Steve Spriester in the KLRN studio (in for Rick Casey) to talk about San Antonio's mayoral race, the city's river barge contract, a city plan to join a lawsuit against the state's anti-sanctuary bill, and other current issues. Also, inside the studio, Brian Chasnoff, reporter for the Express-News, joins the discussion on the political climate we're currently living in. In Steve Spriester's Last Word, he discusses why voter turnout in San Antonio seems glacial, and how voting and change are relevant in our city.